Wood is a natural material that is used extensively in decorating homes, from flooring to furniture. Some woods are found in the rain forest, like Peroba wood, and need to be reused to preserve the species of tree. 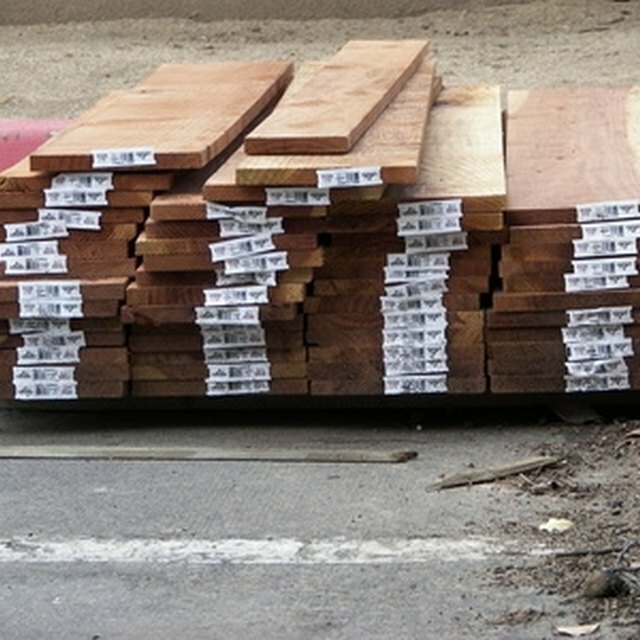 Wood comes from different tree types. Peroba wood comes from Brazil's rain forest. Being a very strong type of wood, it is appealing for sturdy furniture building. When the wood ages, its texture begins to look like fossilized stone. Reclaimed Peroba wood is wood taken from buildings that are destroyed or condemned. This process of reusing the wood helps prevent more Peroba trees from being cut down in the Brazilian rain forest. Reclaimed Peroba wood is desired because of the beauty of the aged wood. Though beautiful when young, older Peroba wood weathers well and appeals to many buyers. By using this recycled wood, the rain forest has a better chance to stay healthy because of less tree logging.